To safeguard the future of the planet and the right of future generations everywhere to live healthy and fulfilling lives. and equity is critical if we are to expand human freedoms for current and future generations. Since the discovery of aflatoxins in 1962, mycotoxin contamination became a public health concern with serious economic and ethical implications. Signing the Mycotox Charter is a great deed of active participation to constructing it. Mycotoxins contaminate a wide range of agricultural products. They occur mostly in nuts, peanuts butter and oleaginous seeds, but can contaminate also cereals, milk, cheese, maize grains and derived products worldwide. 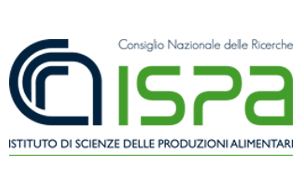 Section dedicated to people involved in researches, issues, topics, regulation, politics relevant to mycotoxin contamination of food worldwide. Latest news, suggestions, new protocols, new relevant publications, etc… can be uploaded here by registering. The publication of data will be validated by a panel of experts. Questions and information on the Mycotox Charter can be requested by filling the form inside. People interested in collaboration for the improvement and diffusion of Mycotox Charter are also welcome to register in this box. By signing the MycoKey Charter, we declare our concrete and active support for the Sustainable Development Goals promoted by the United Nations. 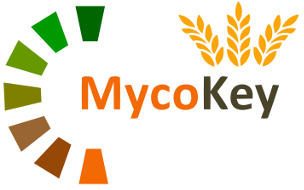 H2020 -Research and Innovation Action – Societal Challenge 2 – “Food security, sustainable agriculture and forestry, marine, maritime and inland water research and the bioeconomy challenge” – GA 678781 MycoKey “Integrated and innovative key actions for mycotoxin management in the food and feed chain”.